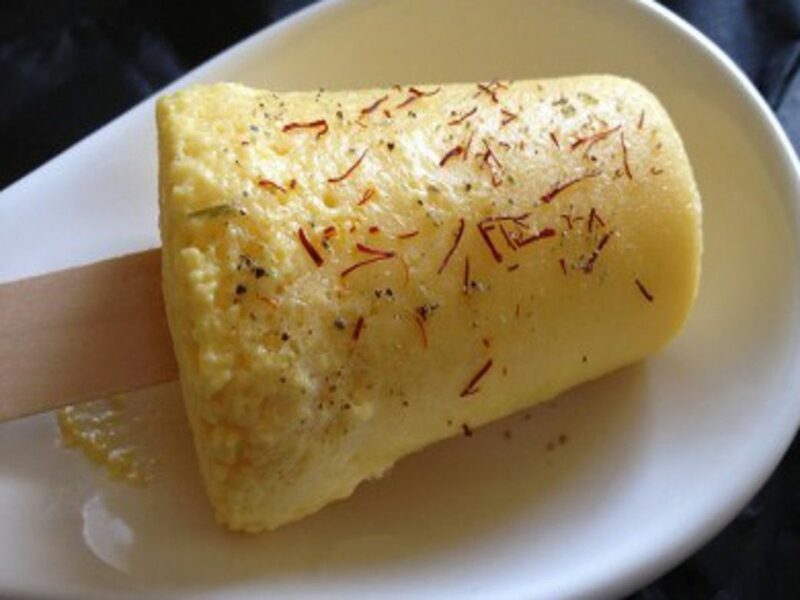 Summers are here. 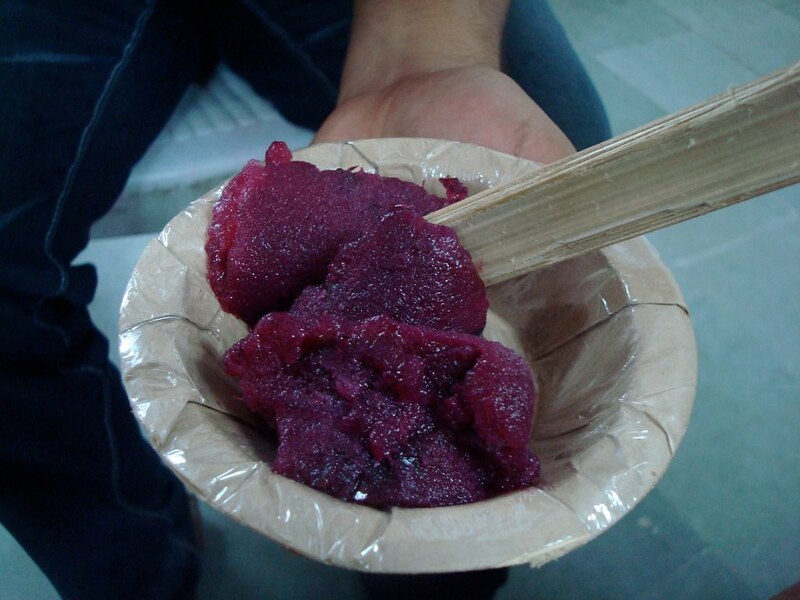 What are your nuskhe to beat the heat? 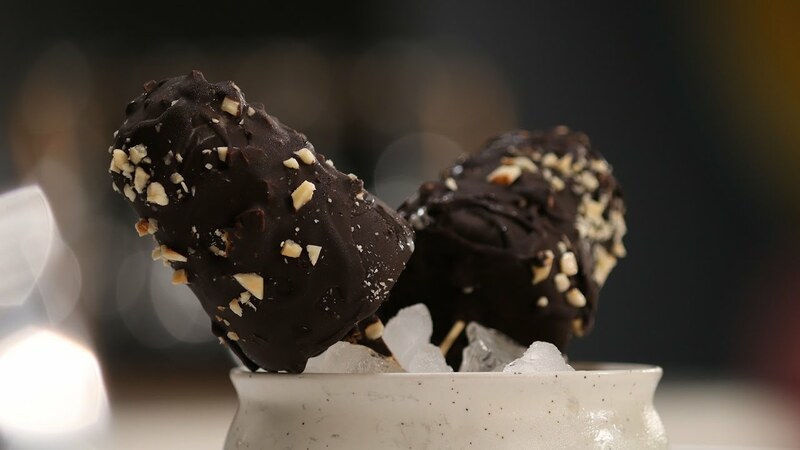 Summer cooling drinks? 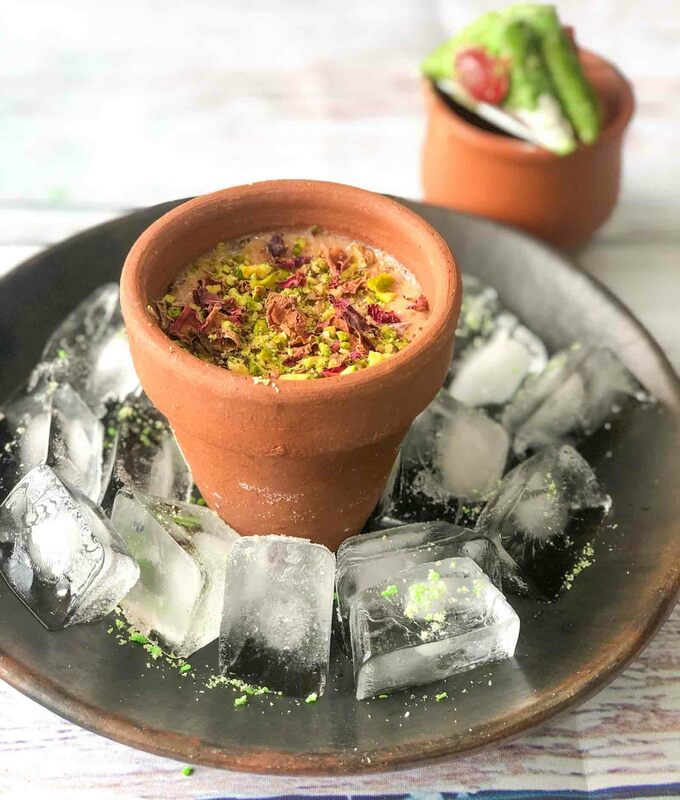 Roohafza or Shikani? 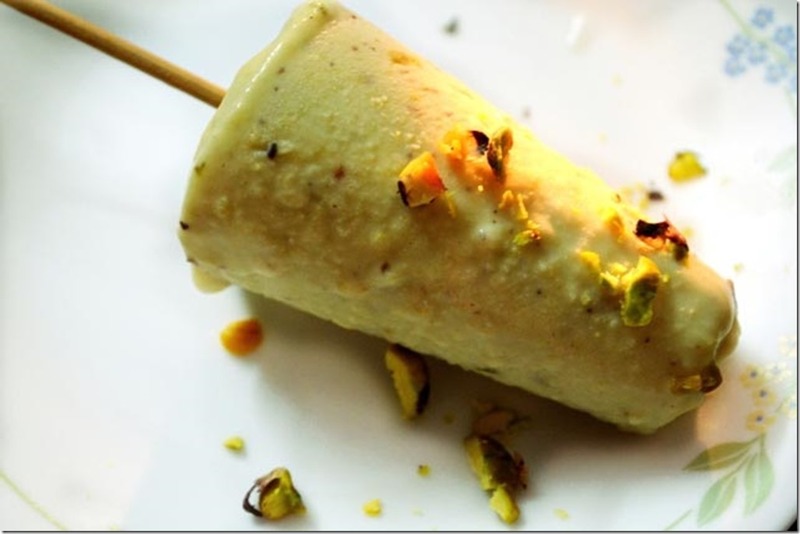 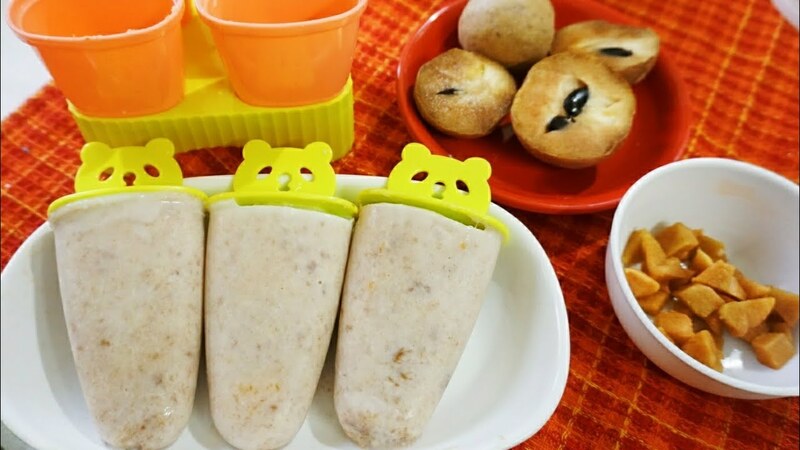 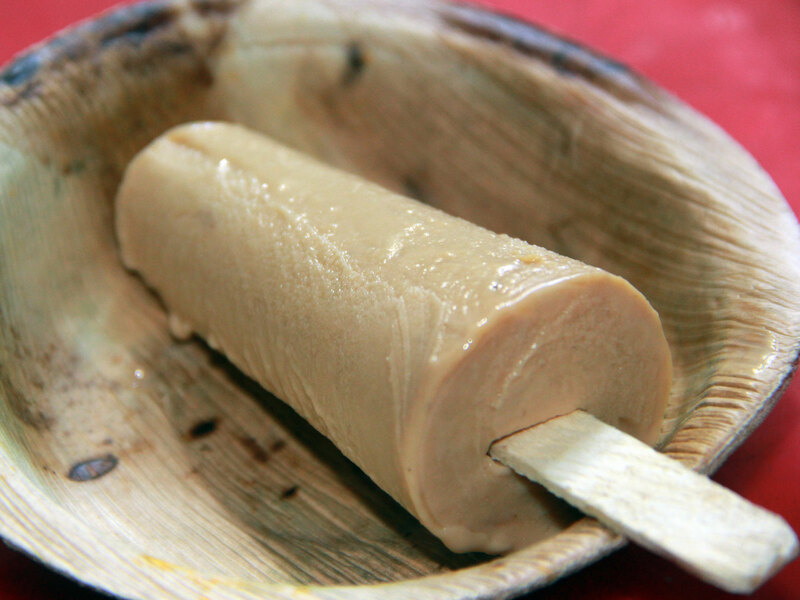 Nothing can beat the beloved typical Indian frozen dessert, Kulfi. 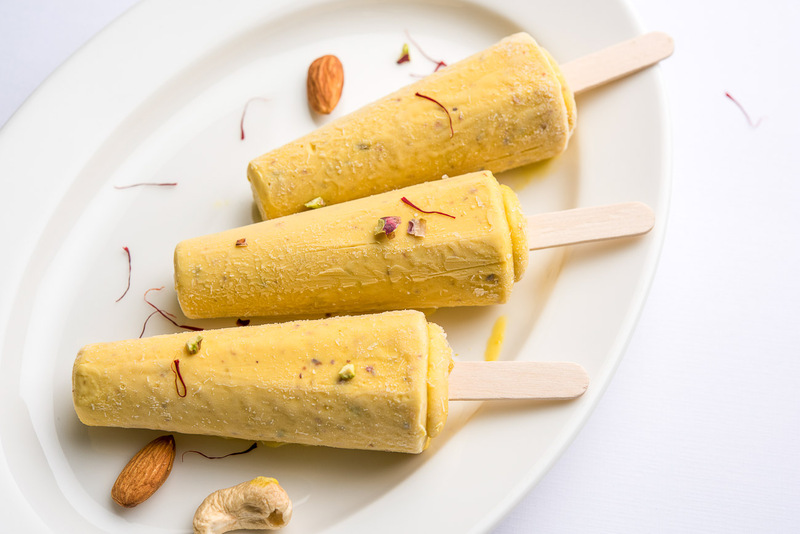 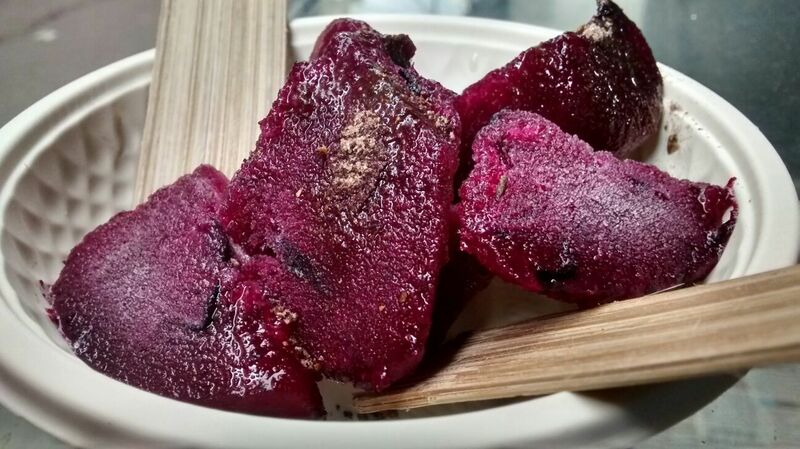 Know where to get the best Kulfi in town!